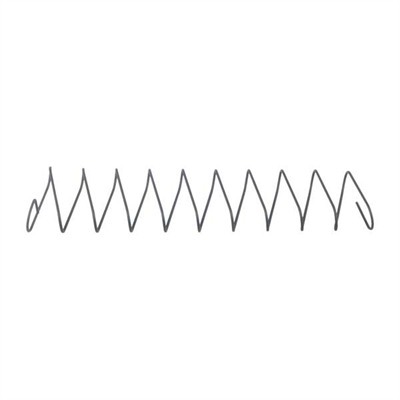 We found a great deal on the Brownells Ar-15/M16 High Capacity Springs for only $4.99 at Brownells. Replacement springs install easily to eliminate problems caused by worn-out parts. Chrome silicon spring maintains proper tension and gives consistent feeding. Spring only fits GI magazine bodies. Will not fit Magpul magazines. 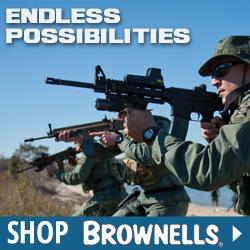 Mfg: Brownells SPECS: Spring – Chrome silicon (CS).